Marilynn E. Hood is a Christian who has studied the Bible for most of her life. She draws upon her own personal learning journey and years of teaching experience in presenting these lessons from the book of Daniel. 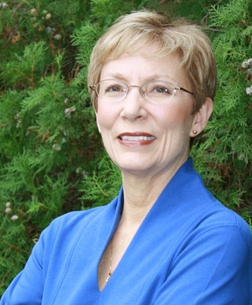 Marilynn holds an MBA from Texas A&M University, where she later joined the faculty in the Department of Finance and taught the principles of personal finance to thousands of students. She also taught the principles of insurance in the certified financial planner™ Program offered by Texas A&M University’s Department of Agricultural Economics. Marilynn is the author of Money For Life and the owner and creator of 30MinuteLiving.com. She and her husband of forty-six years, David Hood, currently reside in College Station, Texas. They are the parents of three children, and, more importantly, the grandparents to six wonderful grandchildren. 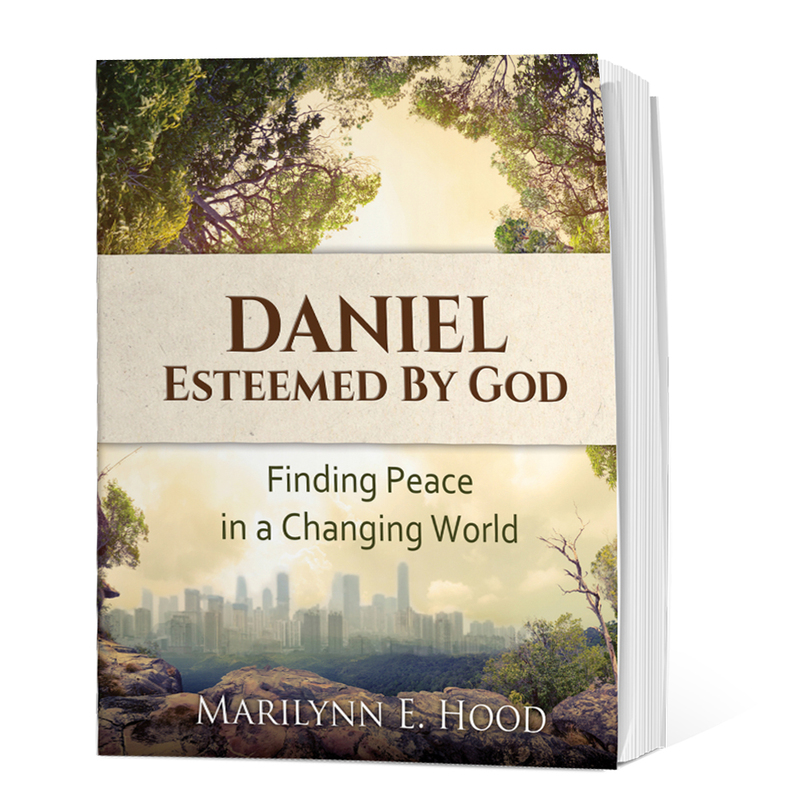 Connect with Marilynn through Facebook and visit her site to find resources for Daniel: Esteemed by God. Copyright 2018 by Gypsy Heart Press.